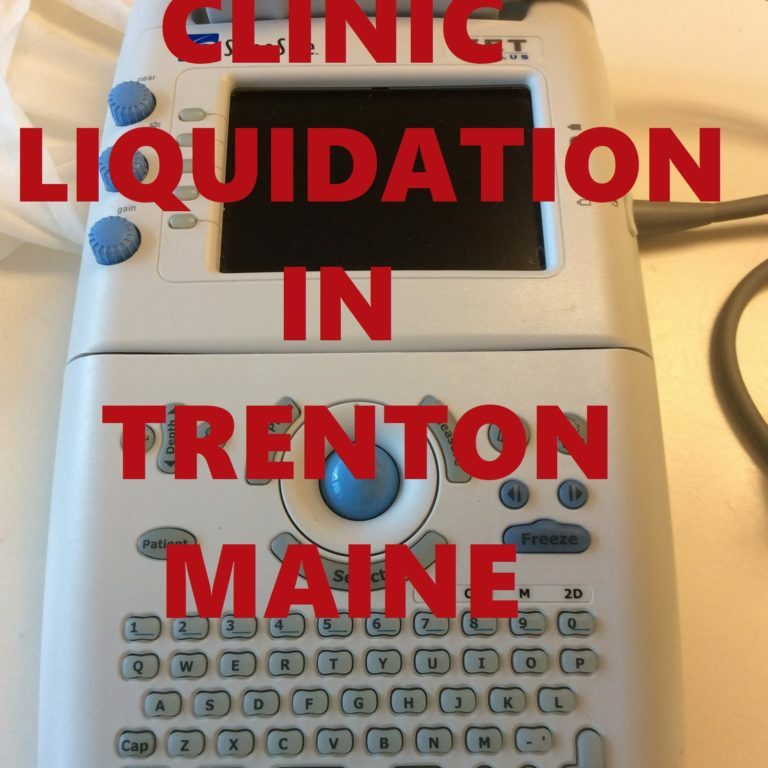 VEENAmerica and VEENCanada welcomes you to our Clinic Liquidation page. 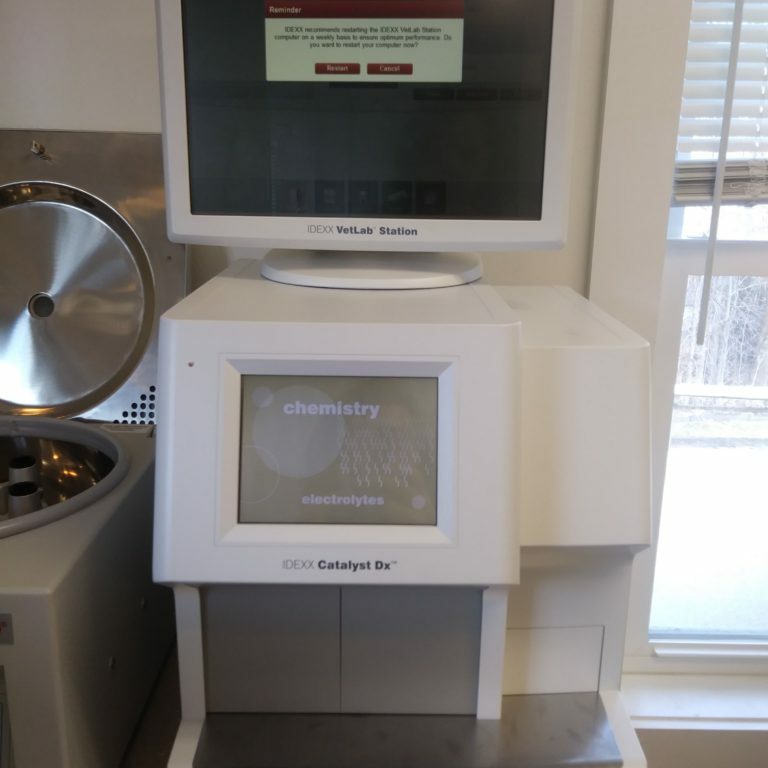 We offer a turnkey solution for selling your veterinary equipment when you decide to close your clinic. 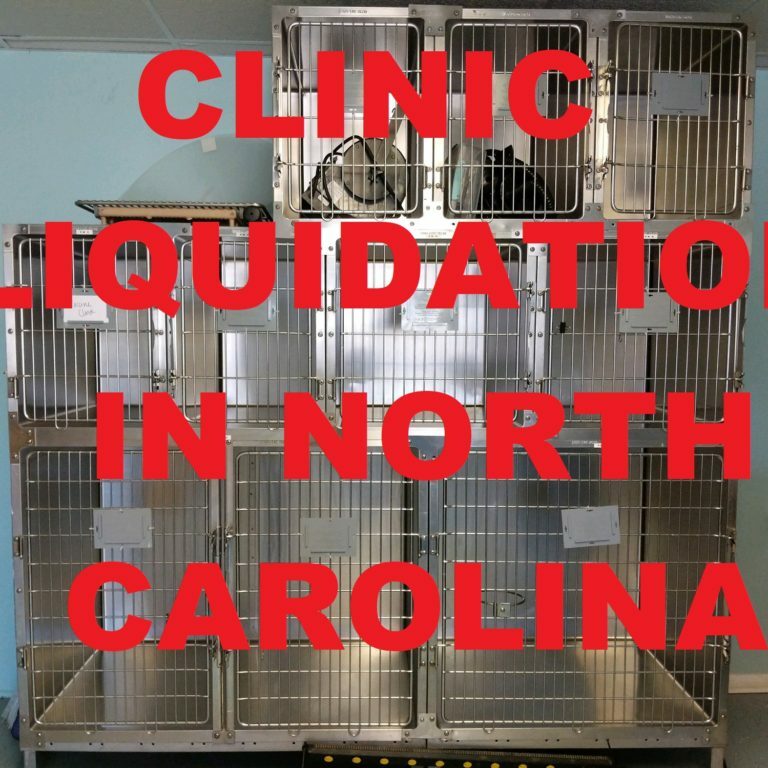 We regularly liquidate entire clinics all across North America. 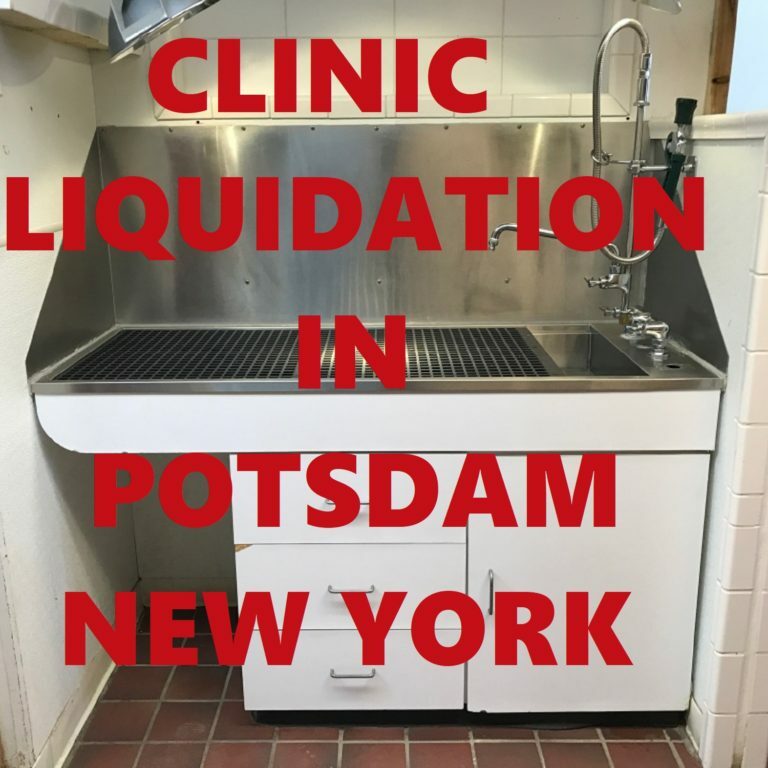 In fact, we have been able to liquidate entire clinics, in as short as, 72 hours. In several cases all the office furniture and cabinetry, computer equipment and supplies were sold as one lot. In another case the clinic was taken over by a new owner. 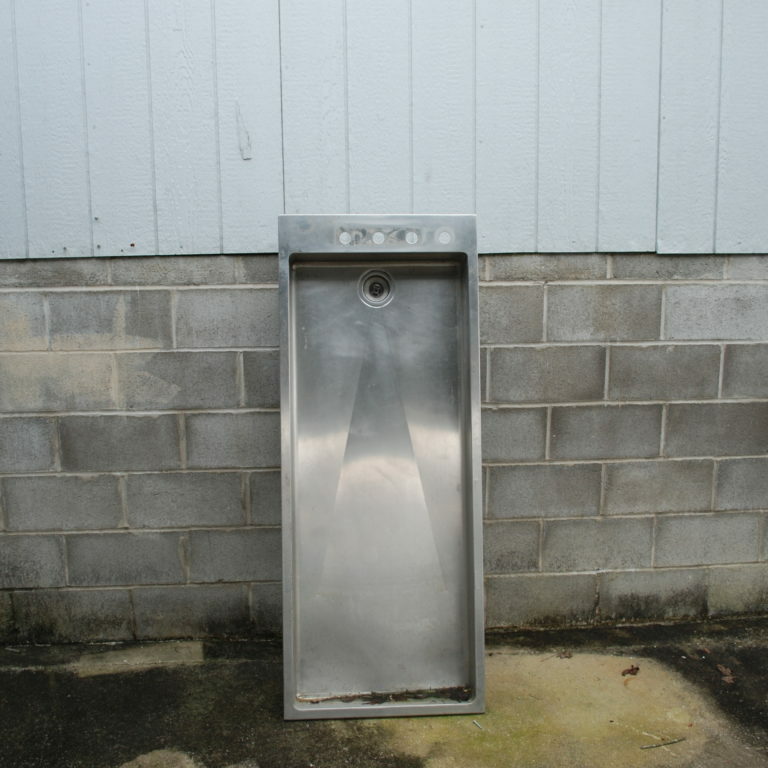 VEENAmerica and VEENCanada are pleased to provide you with an additional option in which we can buy all your remaining equipment. Either way, we will ensure your equipment is sold, so you can move on.